Made with top quality cowhide, the Tourna Leather grip is extremely durable for optimum performance. It is moderately tacky and very firm. This genuine natural grip lets you feel the bevels of your grip edges while delivering a solid firm feel. Size: 1" x 46"(2.5cm x 16.5cm). Pro Gel @ Replacement Grip 2.0mm. 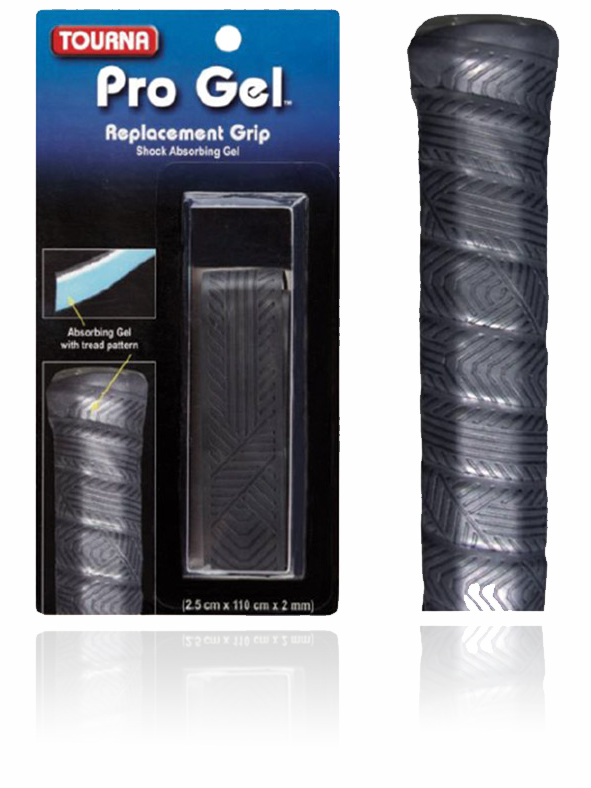 PRO THIN Grip @ Replacement Grip 1.25mm. 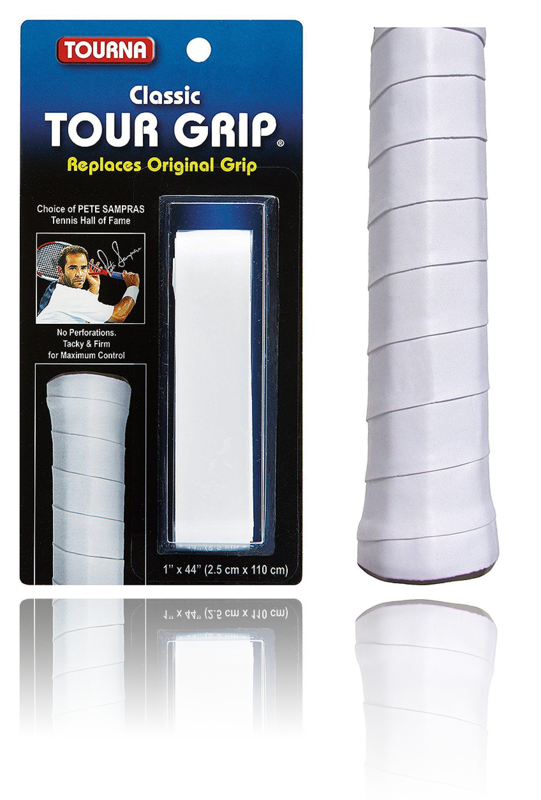 PRO TOUR @ Replacement Grip 1.5mm.